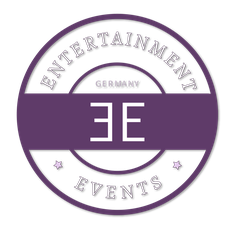 We, Entertainment Events, are an in 2013 founded convention organizer. Our place of business is Bruehl, Germany. We host conventions for fans of film and TV-Series of all genres. We want to give fans the opportunity to meet their favourite actors and to spend a great time with other fans. Our first convention called InfeCtiON, a Zombie-Convention with starguests from the TV-Series "The Walking Dead" which took place from February 14. - 16th 2014 in Dusseldorf, Germany - Hilton Hotel. If you have any questions or comments, you can contact us any time over our contact form. We wish you lots of fun exploring our site and of course at our conventions!